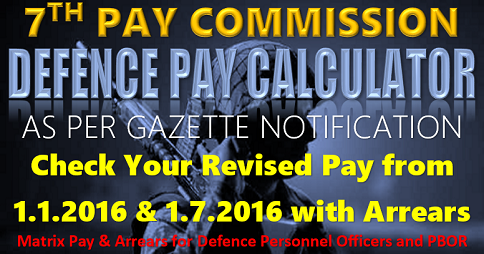 The Gazette Notification for implementing the Revised Pay Rules, 2017 for the three Defence Forces (Army, Air Force, Navy) issued by the Ministry of Defence on 3.5.2017. 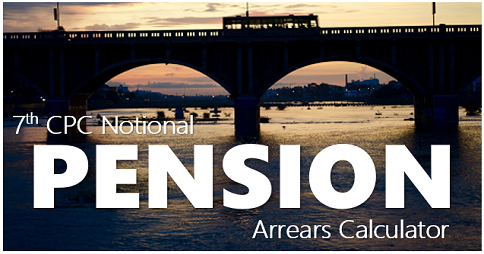 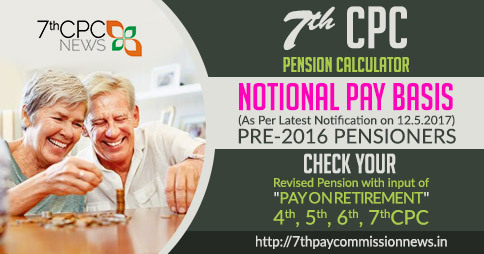 The Revised Pay Rules, 2017 come into force on the 1st day of January, 2016. 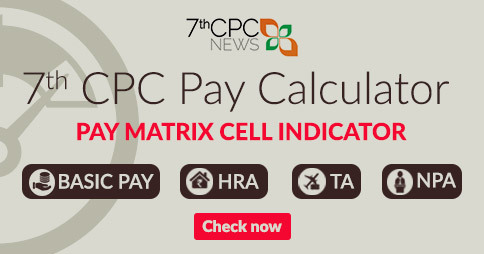 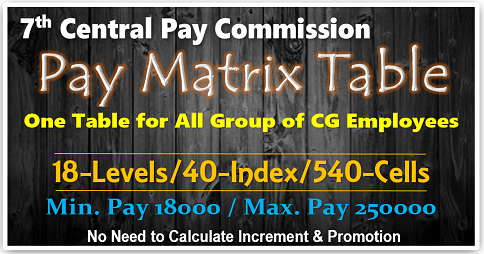 The Revised Pay Rules, 2017 for Army shall apply to Honorary Commissioned Officers, Junior Commissioned Officers, Non-Commissioned Officers, and Other Ranks of the Army, Defence Security Corps (DSC), Territorial Army (TA) [when embodied], and Army Postal Service (APS), who were on the effective strength of the Army, DSC, TA (embodied), and APS, as the case may be. 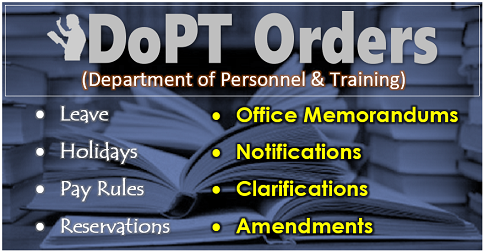 The Revised Pay Rules, 2017 for Air Force shall apply to Honorary Commissioned Officers, Master Warrant Officer, Warrant Officer, Junior Warrant Officer, Sergeant, Corporal, Leading Aircraftsman, and Aircraftsman, who were on the effective strength of the Air Force as on the 1st day of January, 2016; and Recruits in Air Force undergoing training. 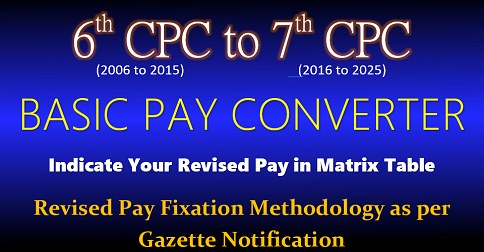 The Revised Pay Rules, 2017 for Navy shall apply to Honorary Commissioned Officers, Master Chief Petty Officer I/II, Chief Petty Officer, Petty Officer, Leading Seaman, and Seamen I/II, and includes Artificers or Mechanicians, who were on the effective strength of the Navy as on 1 January 2016; and recruits in Navy undergoing training.